Moving to capitalise on the global wakeup and the alternative media that has been born, Robert Mercer is the tech billionaire you have never heard of. Tied to the very secretive Medallion Fund which is described as a Quantitative Hedge Fund open only to 300. This is very similar to the high level tier of corporate power called the Committee of 300. Access has been closed to outside investors since 2005. The fund has also been described as perhaps the worlds greatest money-making machine. 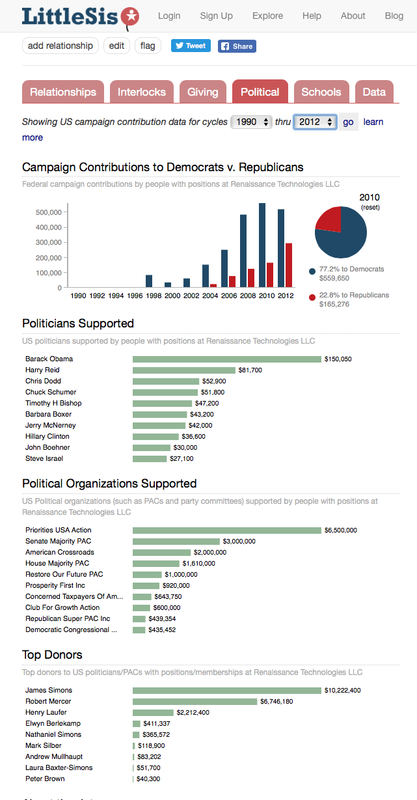 Heading this deep state commercial enterprise is the Strategic Communications Laboratory. What is known is that Mercer along with Renaissance Technologies founder Jim Simon and co-ceo Peter Brown, have been able to master the map behind what is called Quantitative Trading. 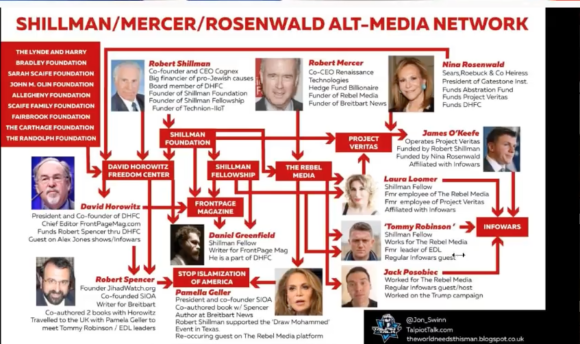 Why is Robert Mercer important today? When all seemed to be falling apart for Trump this summer, one shadowy billionaire, Robert Mercer, offered up his own massive political infrastructure, which included his daughter Rebekah, Steve Bannon and Kellyanne Conway, it is fair to say together they saved Trump’s campaign from collapse. Steve Bannon had a long career within Goldman Sachs from 1982, he went on to run Breitbart News Network, not a huge concern but through its backers, held considerable influence within the alt-right, giving the Jewish lobbies the ability to influence the leading lights to keep the Trump train moving through his eventual sacrifice. Bannon today plays the part of distancing Trump from his Zionist mafia handlers. In 2004, Bannon convinced Sachs to invest $60 million into a company, Abbreviations, which sold nothing but virtual goods, run by Pierce Brock and Marc Collins, both found to be paedophiles and child traffickers, suggesting the money was an investment in an operation procuring children for abuse. Steve Bannon also played a major role with Netanyahu in the move of the Embassy to Jerusalem. 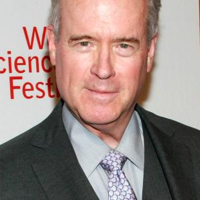 Robert Mercer, 65, is co-CEO of Renaissance Technologies LLC, a $15 billion hedge fund. The IBM language-recognition whiz-turned-financier brought home $125 million in 2011, making him the 16th highest-earning hedge fund manager, according to Forbes. Renaissance Technologies is based in New York City, with additional locations in London and East Setauket, N.Y., where Mercer lives. Let us face a few facts here, we are witnessing the destruction of the left, what the elect require now is the rise of the right to destroy it in the minds of the masses. Then we will begin to see the new world order and the rise of the man-god, the new “Grantor of Dominion“.